This year where possible I have been trying to recycle older pieces in my wardrobe specifically the more expensive pieces I might have only worn a few times. 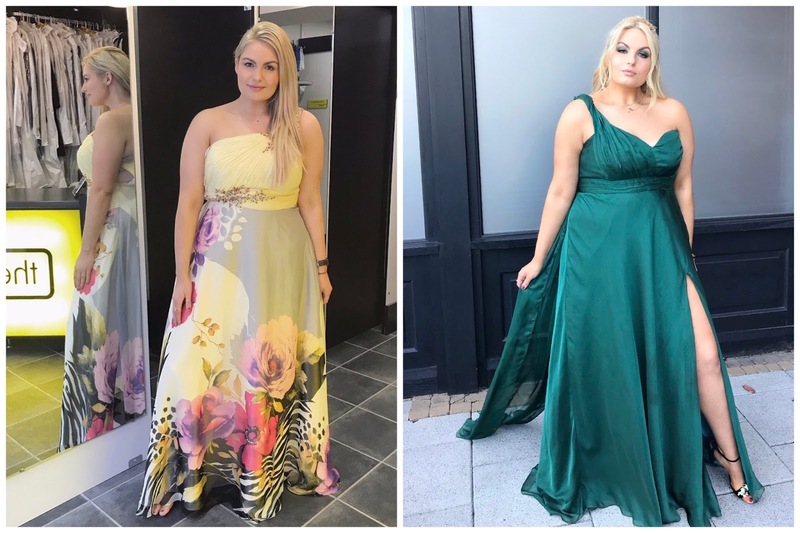 I've had a few formal events recently and while I have done a post on floor length dresses you can find here- todays post could be another option for those who are looking for something quite specific or might have mixed proportions and measurements. This particular dress was for a media awards last night called the VIP Style Awards that takes place every year in Ireland. Usually for floor length gowns I find August and September to be the better time to find items as stores tend to release more stock in a variety of sizes. I do buy from the U.S regularly for the size options but a particular dress I had my eye on would have come close to $1500 and I just couldn't justify it for one night!! My mum reminded me about a lemon dress I had from a wedding a few years ago that I bought from New York but I had fallen out of love with it. The shade and the print against my current hair colour and skin tone didn't really work for me anymore so I wasn't exactly sure what could be done with it if anything at all. A friend recommended I try the Zipyard. 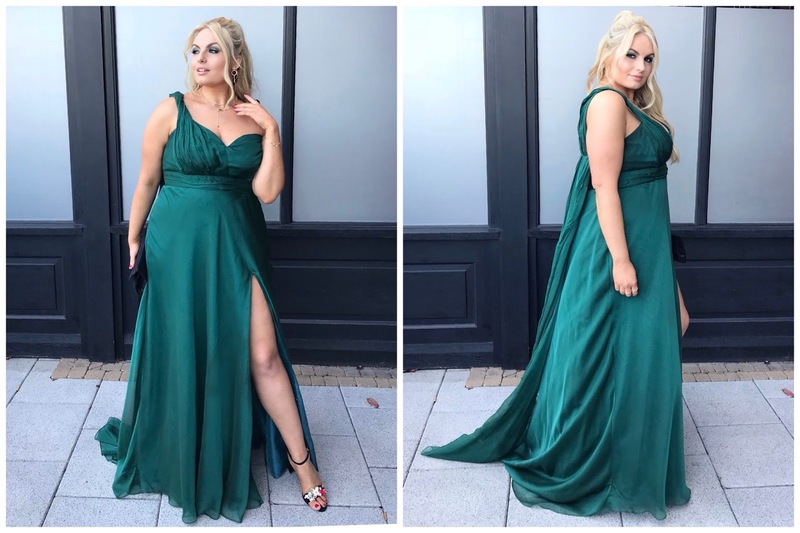 The one I went to for this particular dress was on South Anne Street in Dublin 2, I know there are a number of alterations stores across the country but I can only speak from my experience here as it was the first time I've ever looked into such drastic dress changes like this one. 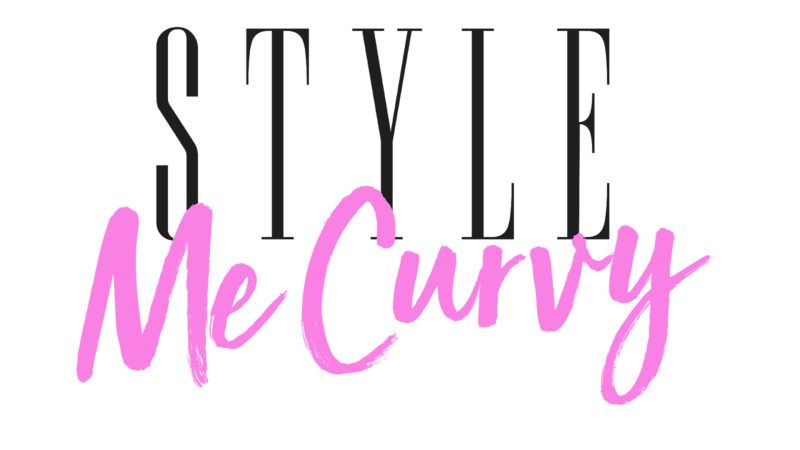 The experience from start to finish was nothing but positive and overall opened my eyes to other things in my wardrobe I could look to in the future be it a jumpsuit, skirt or top combinations etc. How they revamped the dress: We had the first fitting and I explained what I liked / disliked about the dress. The colour being the biggest issue. They said it was possible to change it to any colour as they would essentially be using the skeleton of the dress and new fabric would be added to totally transform it. I looked at tonnes of various colours until I found the one I wanted. For the VIP Style awards last year I wore red, then blue the year before that, so I opted for green as its a colour that can work all year around if I wanted to wear it for something during the winter too. We had around 3-4 fittings but for those looking to have something revamped I imagine every scenario is different and could take less or more time depending on what needed to be done. Price range for this kind of thing also varies it can start from €80 for smaller restyling and for bigger projects like this €300 or more depending on what you wanted done. For me though it was a much more reliable option knowing I'd have the fittings and I wouldn't have to worry about something arriving last minute and possibly not fitting. I knew I wanted a sweetheart neckline and also a high slit which is exactly what they did but were also very open to all adjustments I wanted along the way too which was really lovely. It's something I wanted to share with you all as I've had so many questions about this but mainly that it's really not something I would have considered before this, possibly out of fear of a dress not turning out how I hoped or perhaps the people making it wouldn't understand fuller frames well, but I was so unbelievably happy with everything from the word go. For the run up to it I had my hair colour done a few days beforehand in the salon I always go to, Kelly Leung in Malahide, as they look after my Great Lengths extensions also. On the day of the awards Peter Mark who are the key sponsors of the VIP Style Awards invited me in to have my hair styled that morning. As the dress was quite Grecian and on previous years I've gone quite straight or structured with my hair we decided on more of a soft beach curl tied half up to show off the caped effect at the back of the dress. 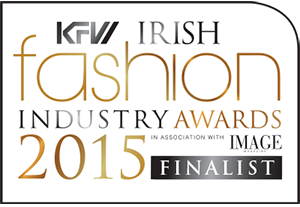 For makeup, I asked Ailbhe Lynch who has done my makeup on set a number of times for shoots. I'm always open to makeup styles so we went for something different than my typical gold and brown smokey eye and went full " matchy-matchy" with a smokey green eye. You are looking amazing. According to me choosing a right outfit is tough job but choosing a right is tougher. Thanks for sharing such an interesting post. Wow girl, you look amazing. You carry yourself very beautifully. Book marked your blog and will be following it now as I loved it. Hey Nice Blog!! Thanks For Sharing!! !Wonderful blog & good post. It’s really helpful for us, waiting for a more new post. Keep Blogging!